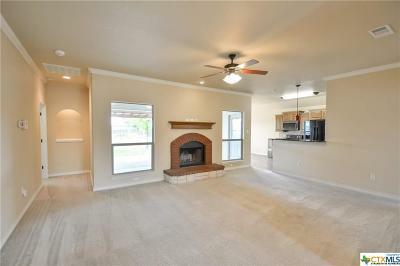 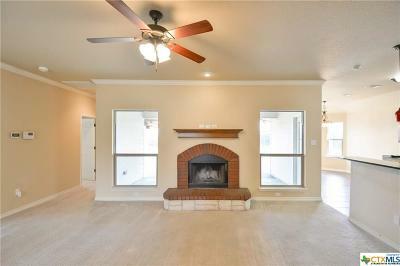 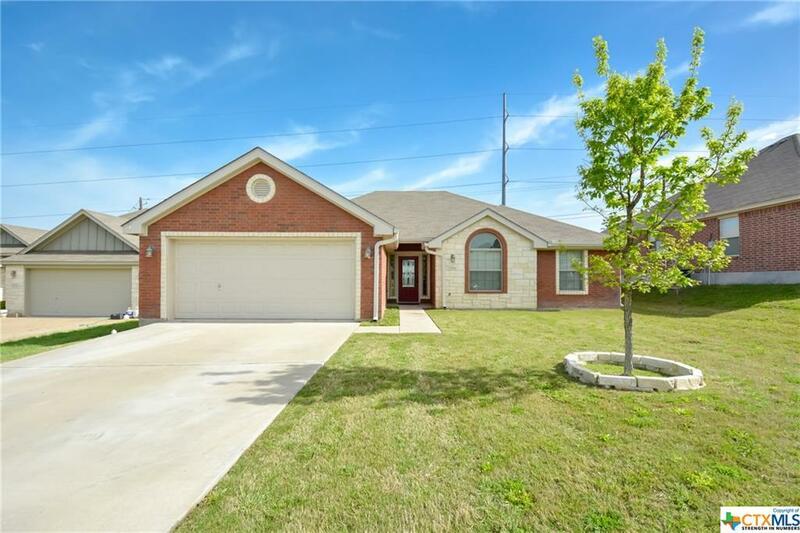 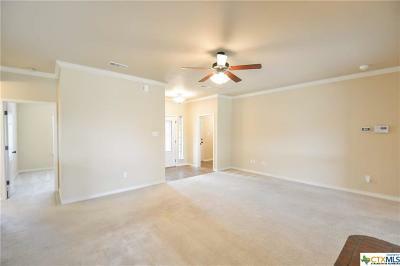 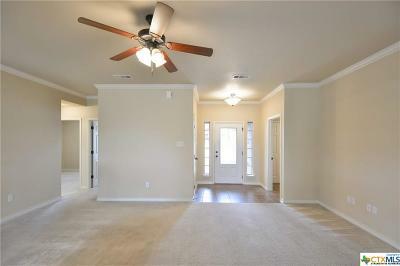 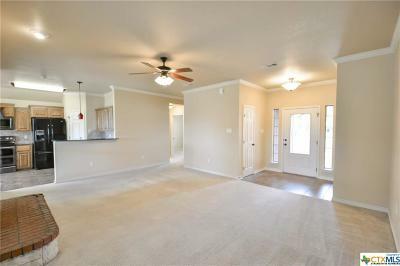 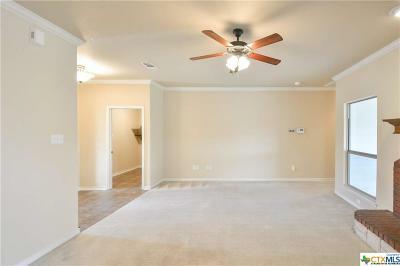 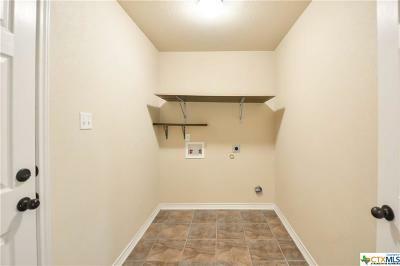 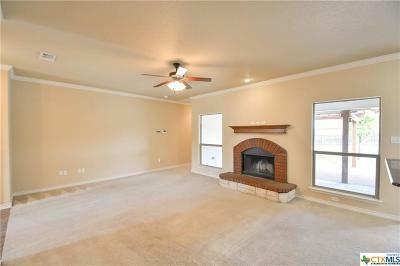 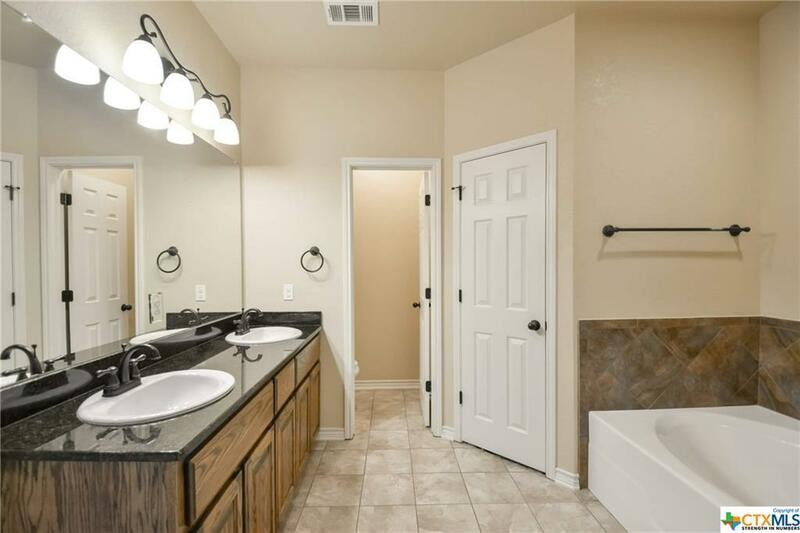 FANTASTIC 3BR/2BA IN CANYON RIDGE! 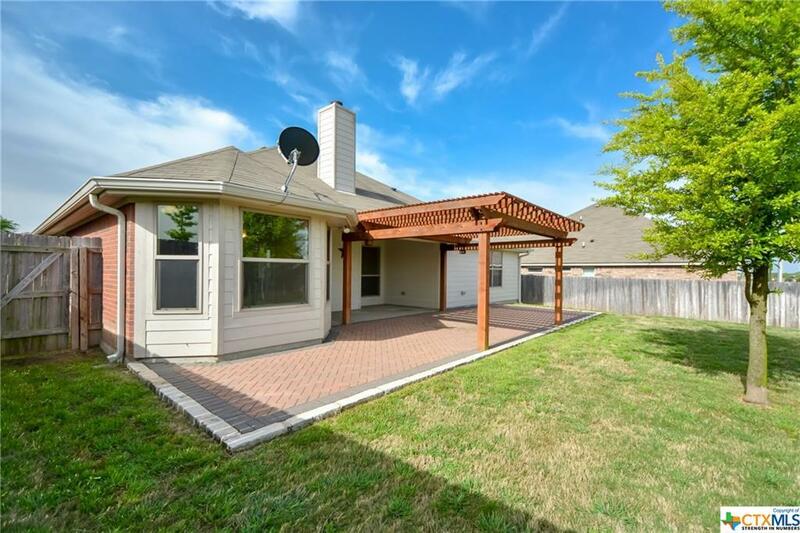 CLOSE TO SCOTT AND WHITE AND THE TEMPLE MALL! 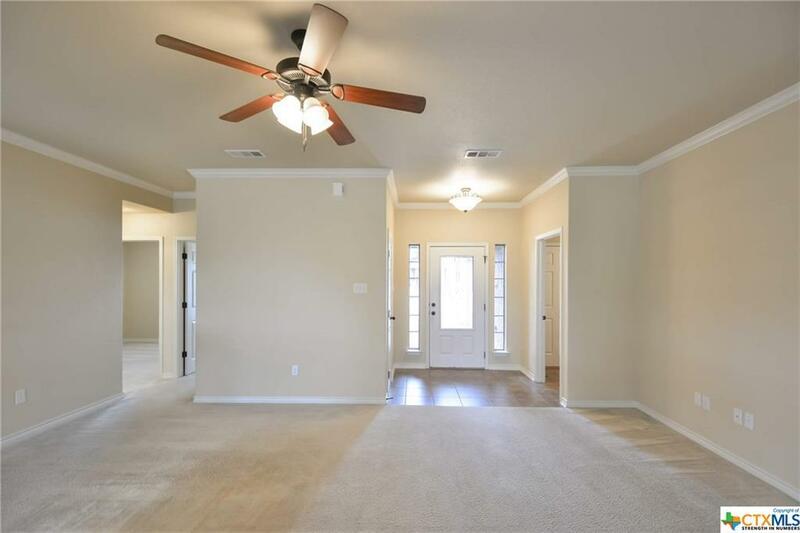 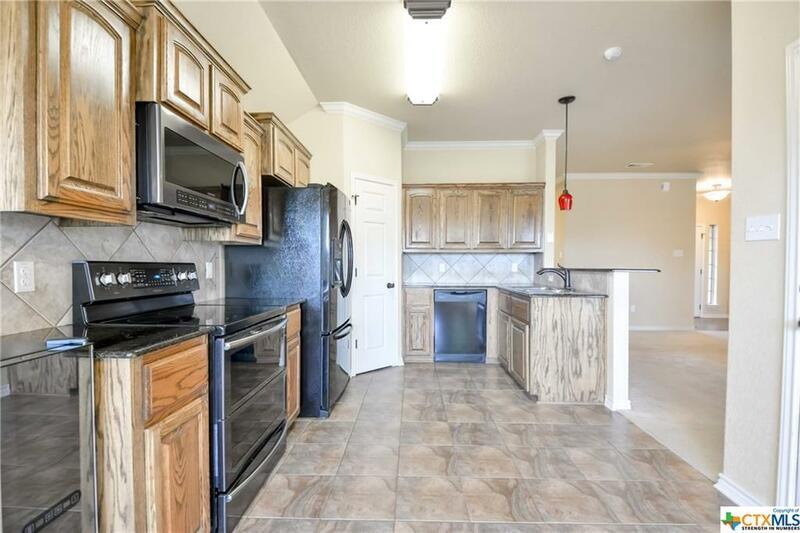 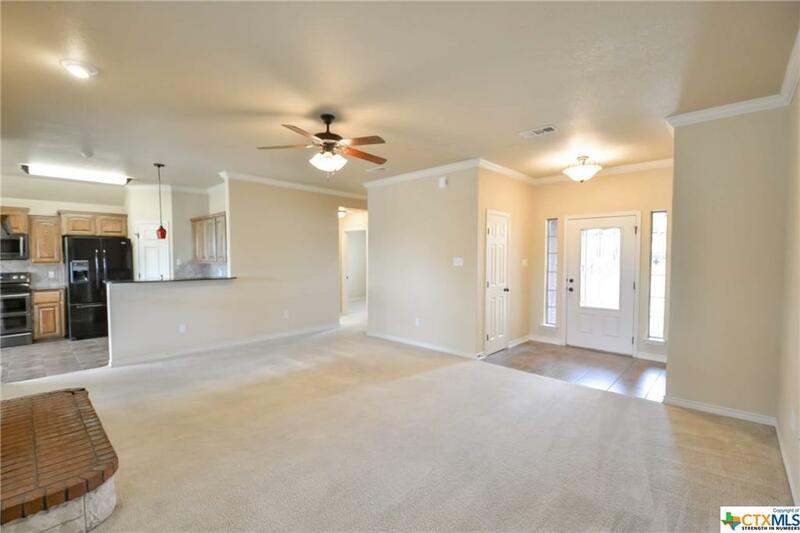 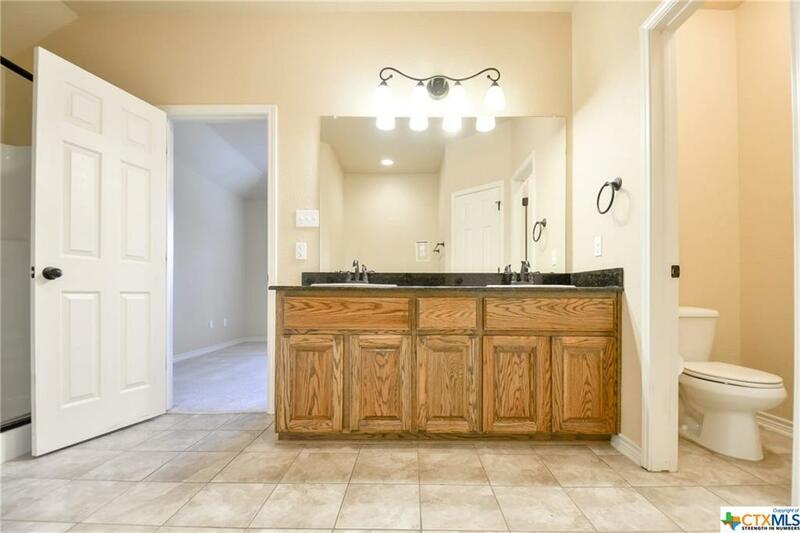 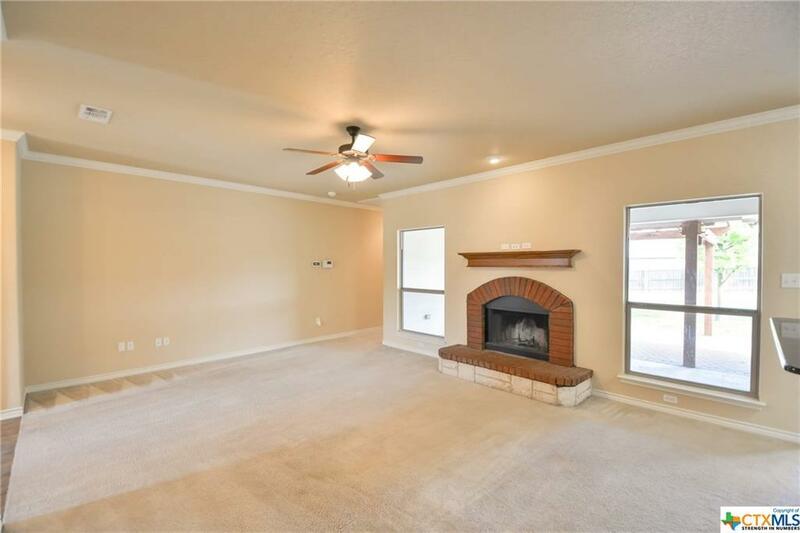 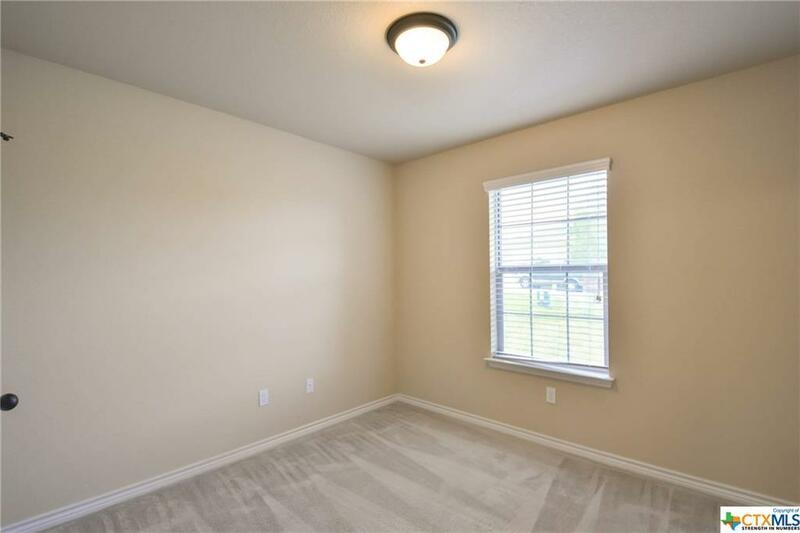 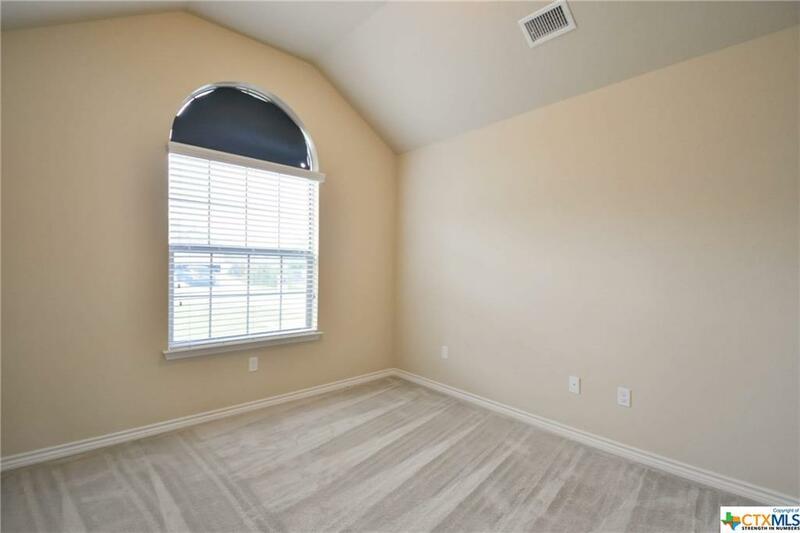 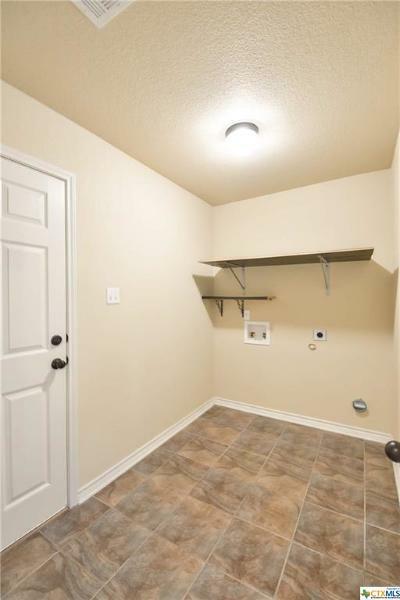 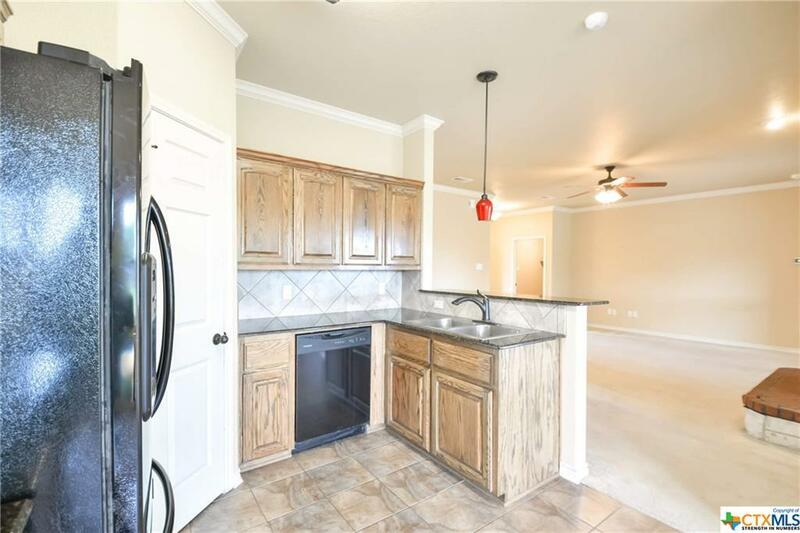 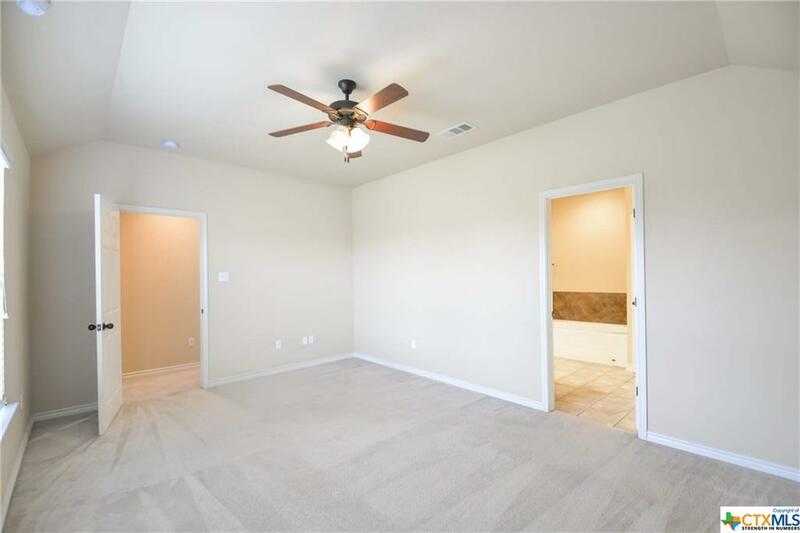 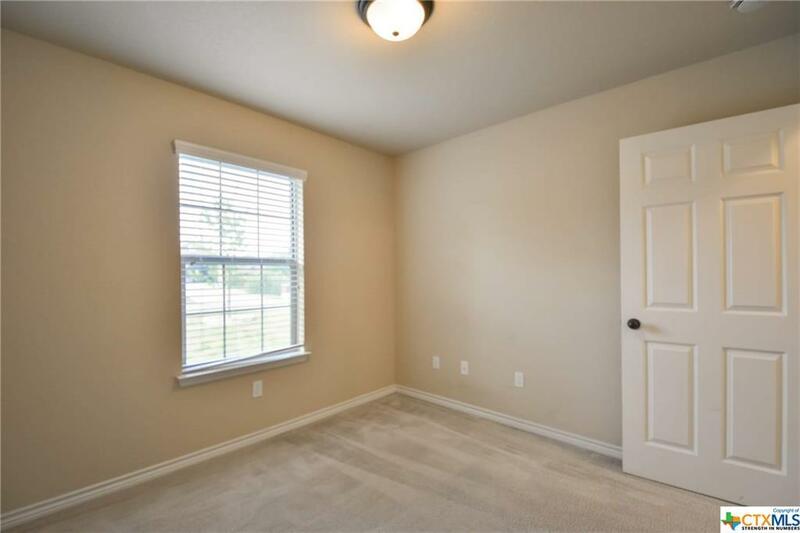 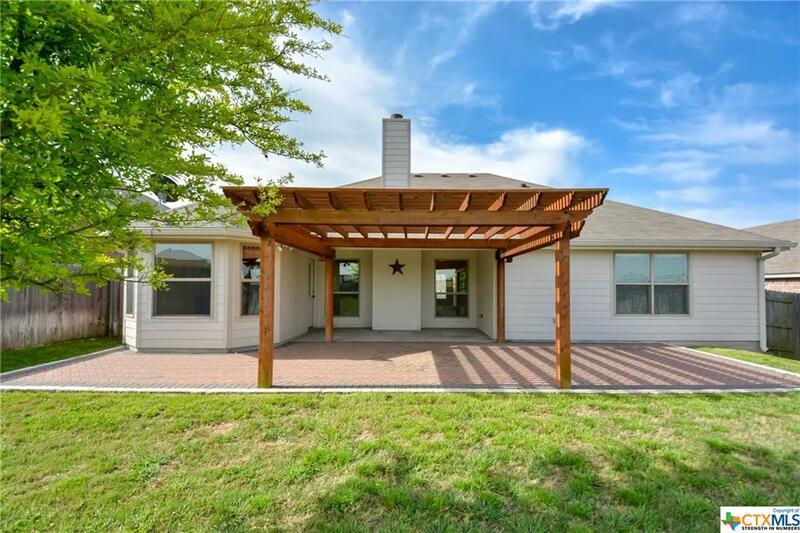 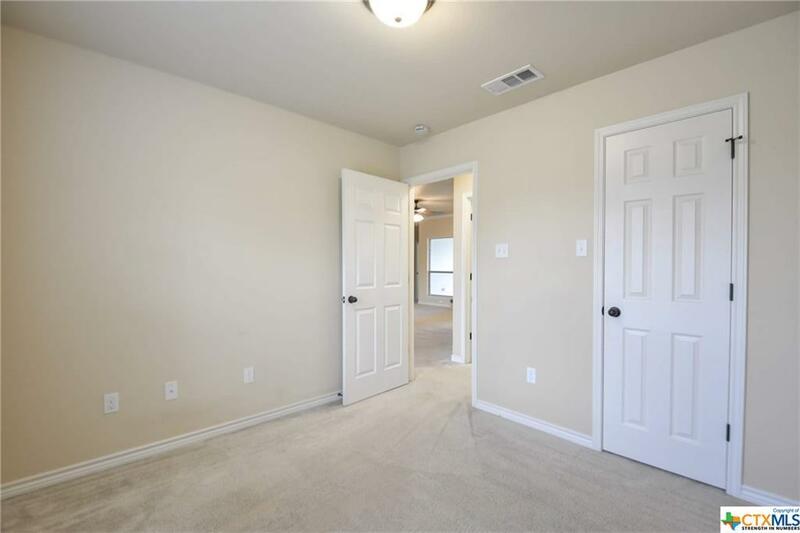 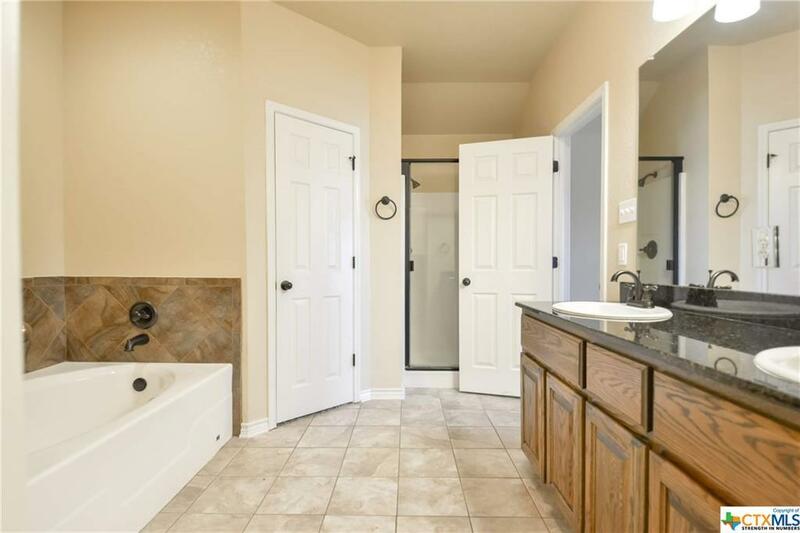 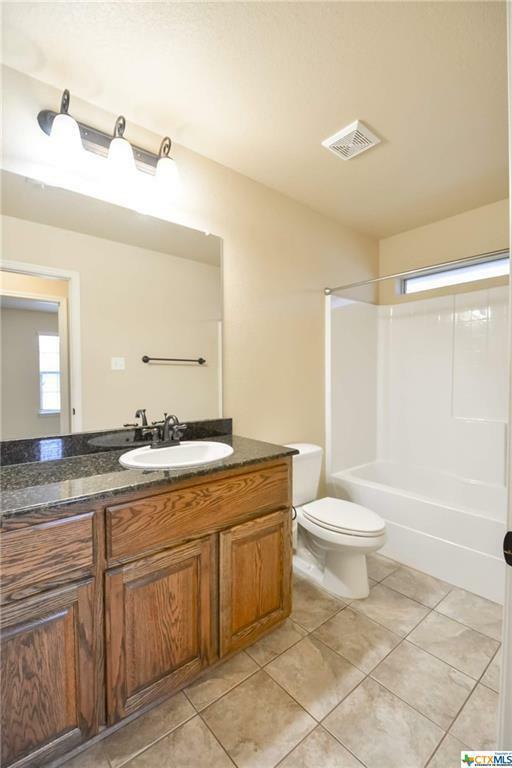 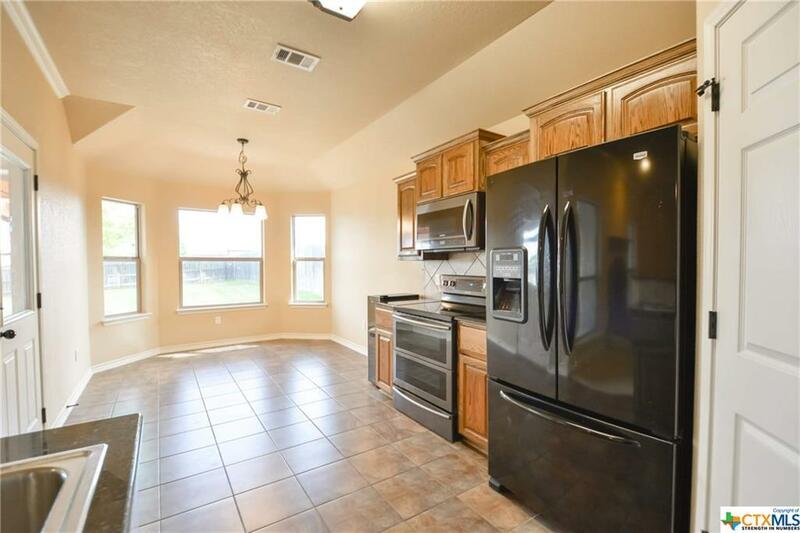 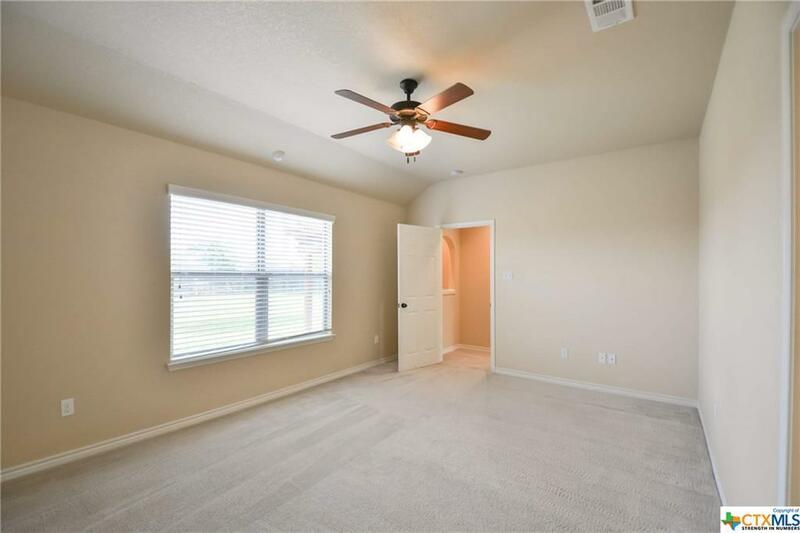 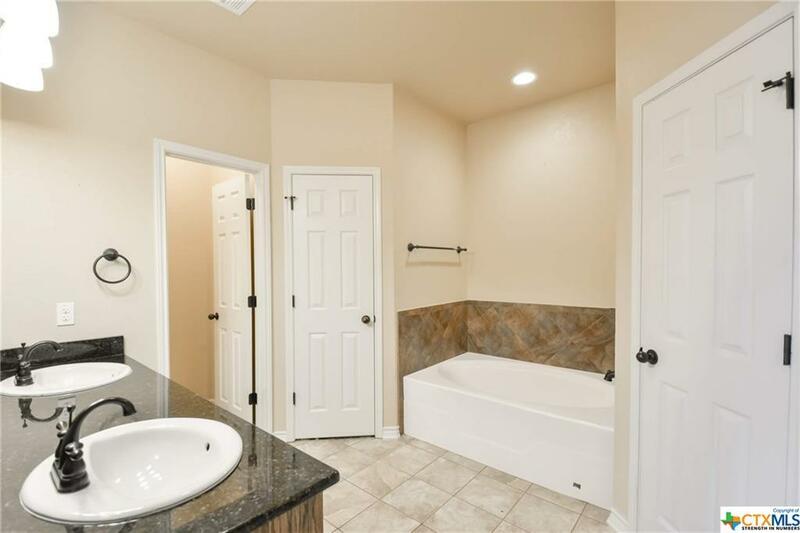 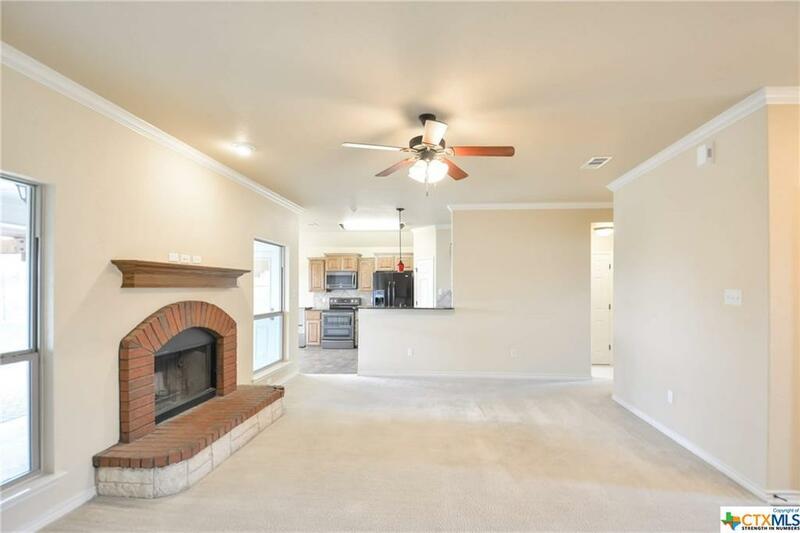 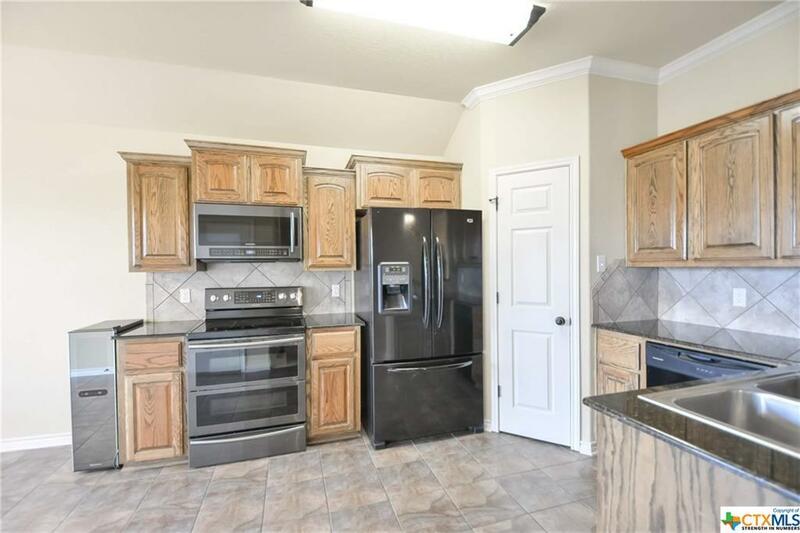 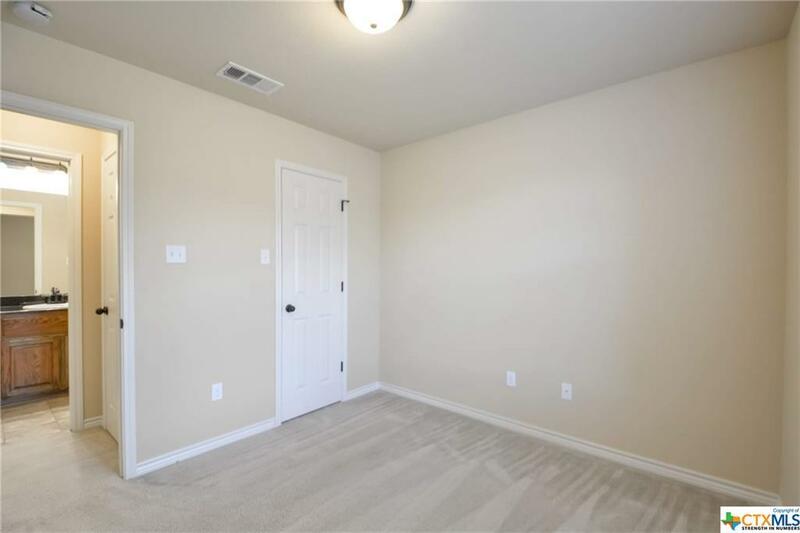 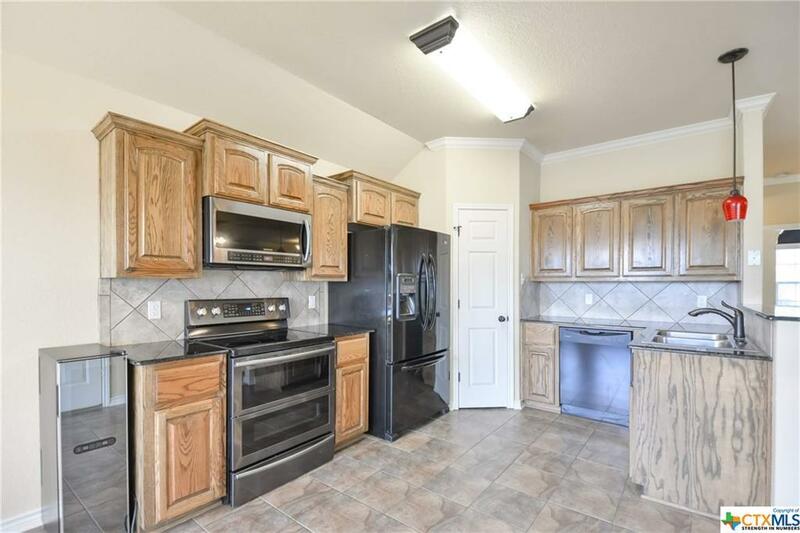 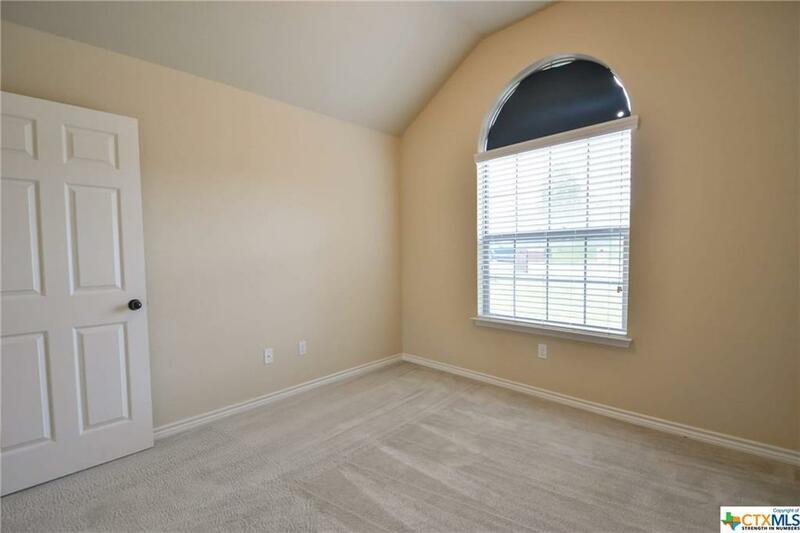 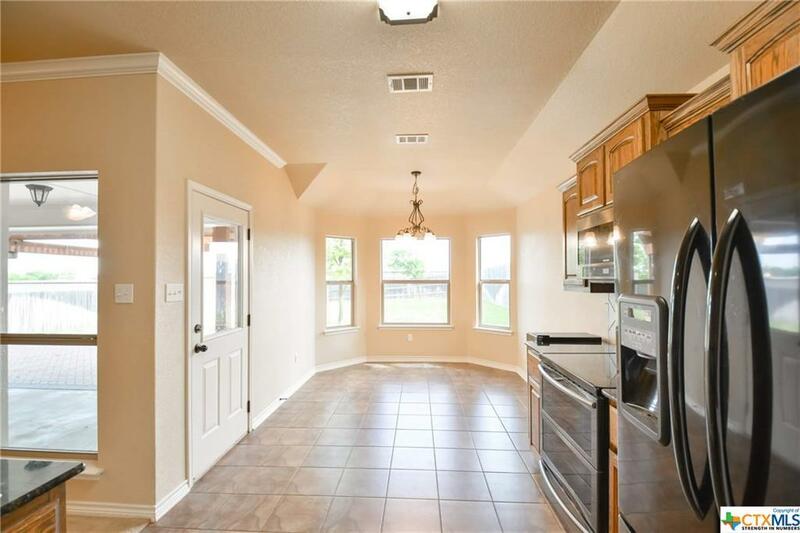 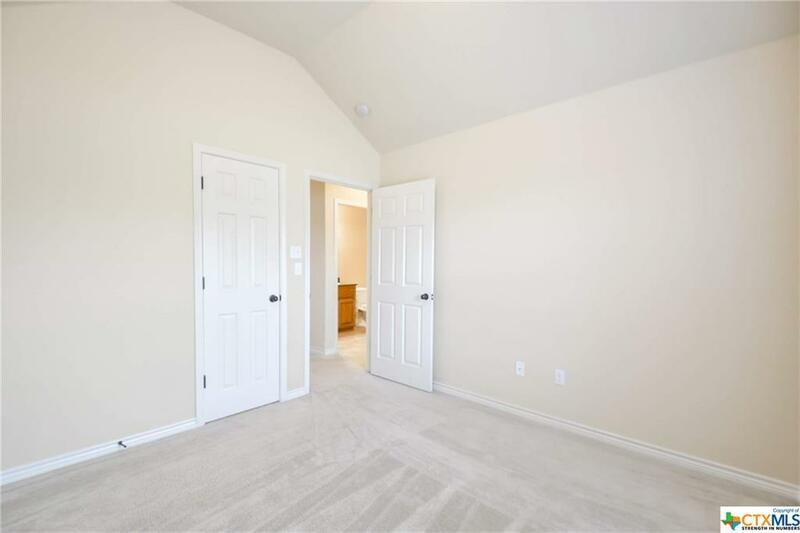 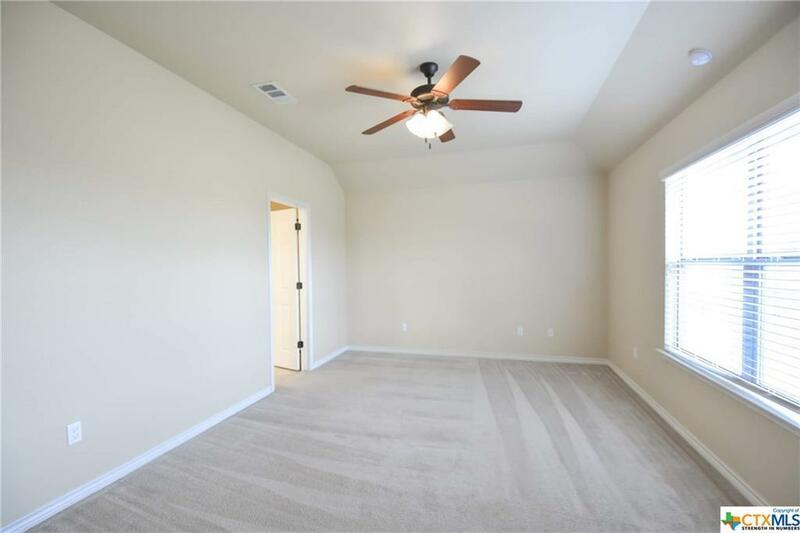 GRANITE COUNTERTOPS AND CERAMIC TILE IN ALL WET AREAS, CROWN MOLDING IN LIVING AREA, RAISED PANEL CUSTOM CABINETS THROUGHOUT, SEPARATE TUB AND SHOWER IN MASTER SUITE AND BRONZE FIXTURES. 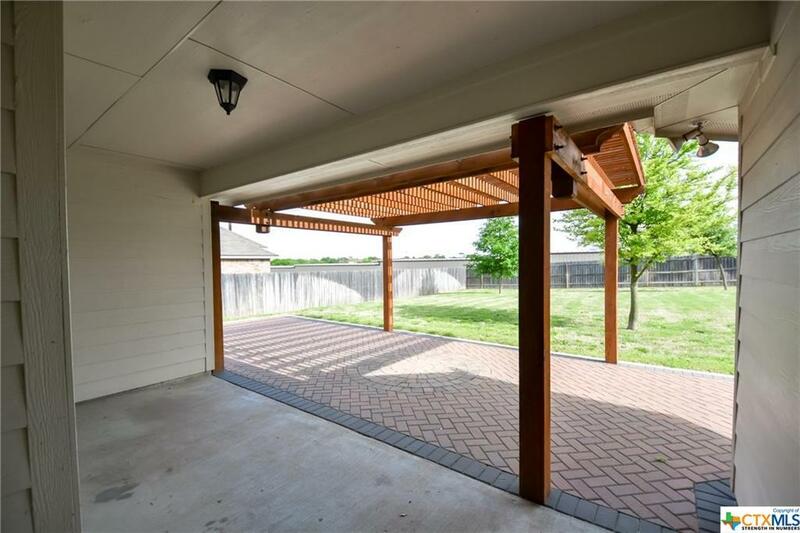 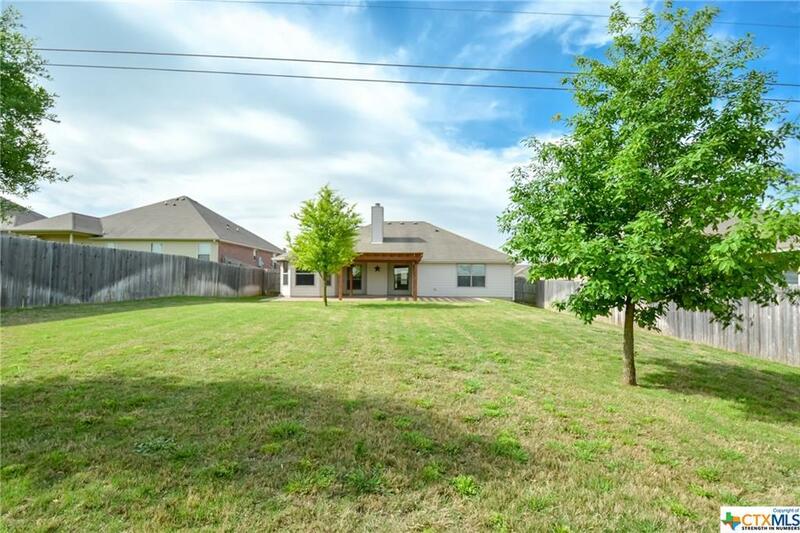 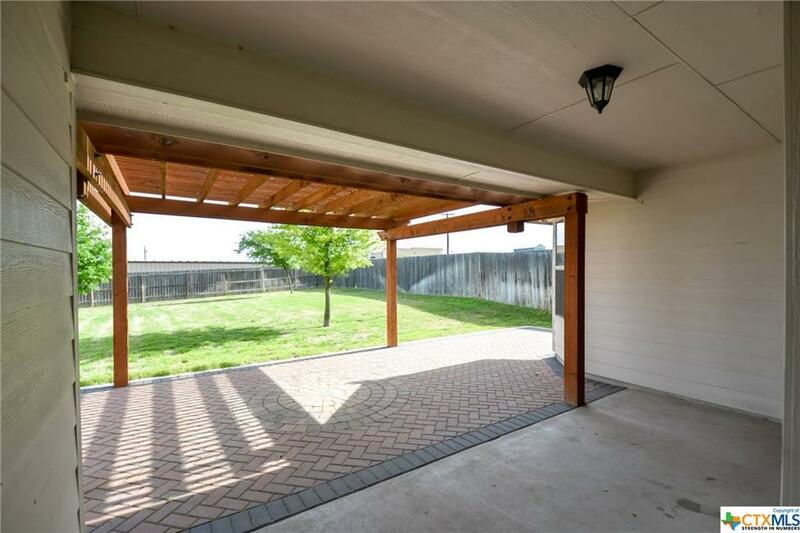 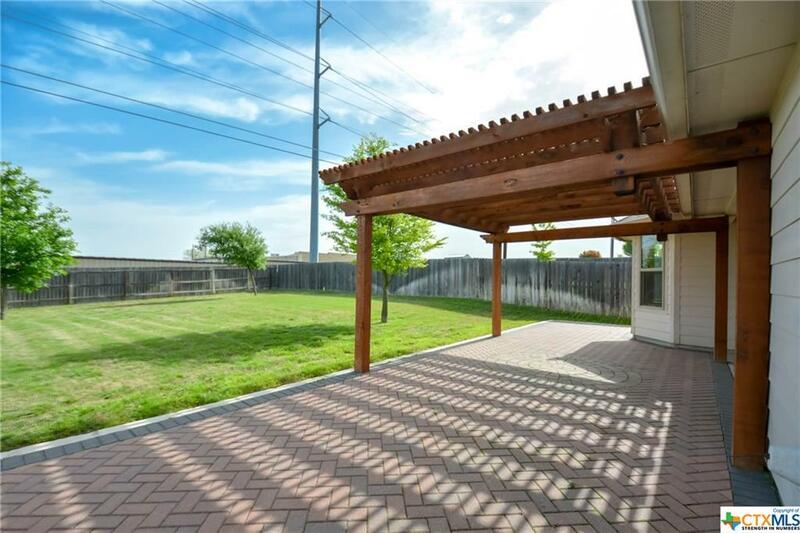 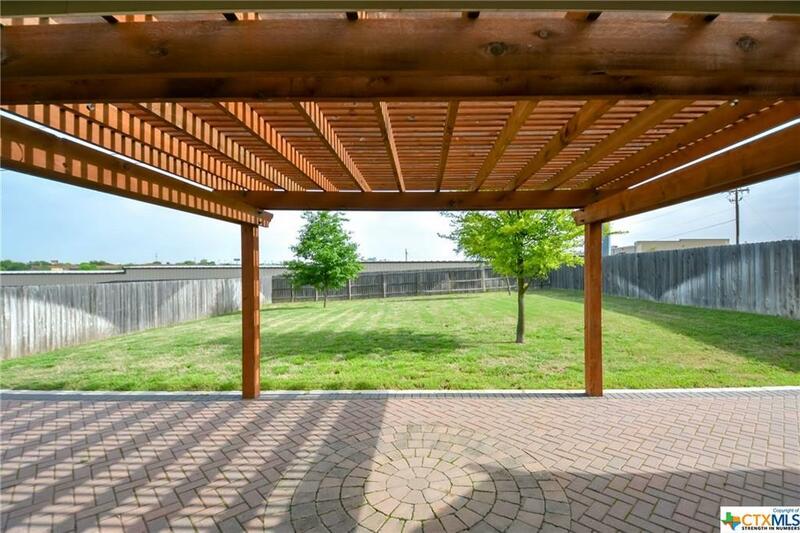 HUGE BACKYARD WITH PERGOLA AND PLENTY OF SPACE TO ENTERTAIN AND SPRINKLER SYSTEM. 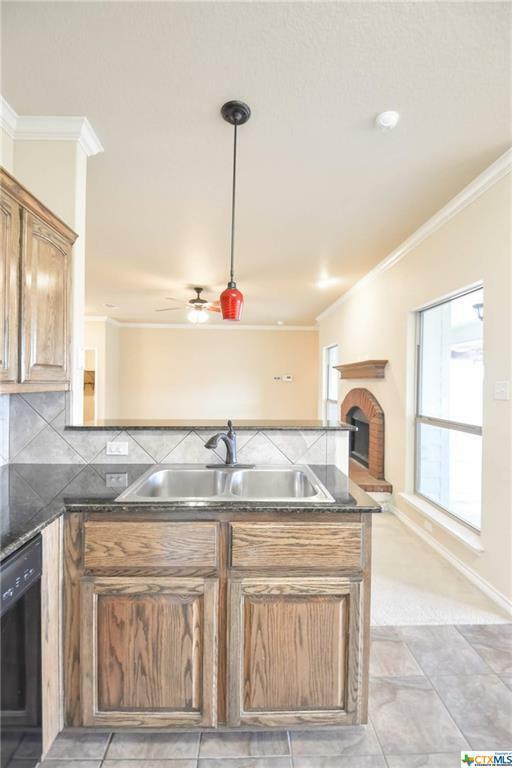 Directions: From 31st St In Temple, East On Canyon Creek, South On Lowes Dr, West On Ridgeview.